Friday February 10th David Jones MP holds the third Pensioners Fair, an annual event where local organizations and groups are coming together to give people on their pension, their families, friends and carers learn about the what is available locally. 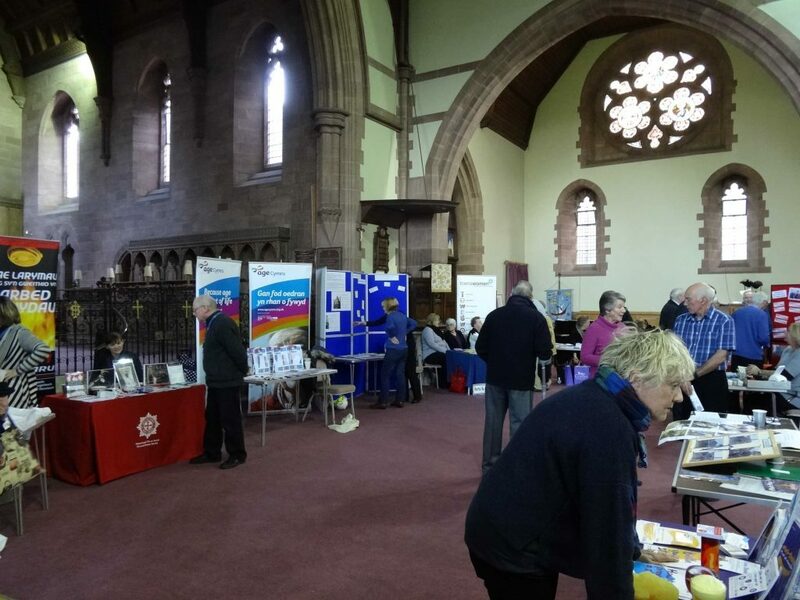 Pensions Fair will be held at St Paul’s Church, Colwyn Bay from 11am to 3pm. A Townscape Heritage Initiative Colwyn Bay attended the event over the past two years and is looking forward to being at the event this year. We will have information about the work we have done in the town, the events we run and you can see old photographs of Colwyn Bay in the past and perhaps you could also add your own memories to the collection. Other groups that will attend the event will NWP, Citizens Advice and Cartrefi Conwy.